Groundwater is our most valuable and vulnerable natural resource. 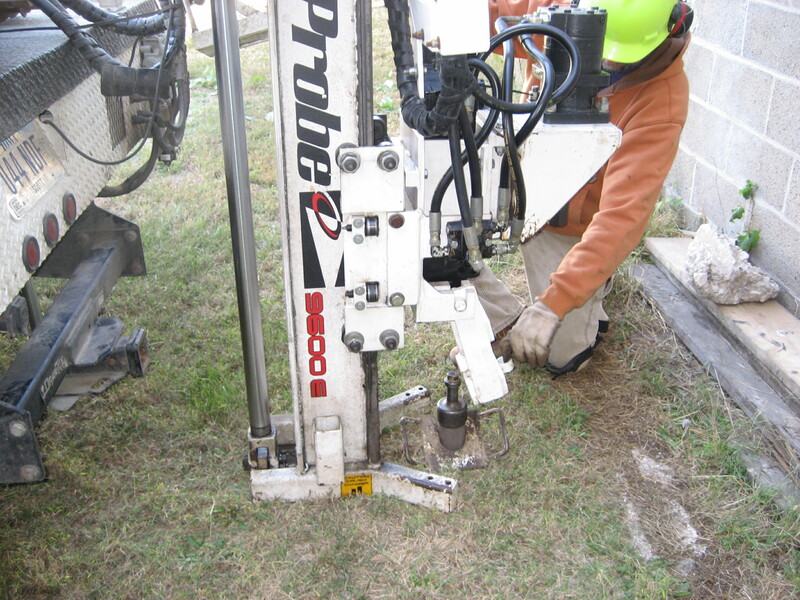 ENVIRONET offers Hydrogeological Services to assess and improve Groundwater quality. 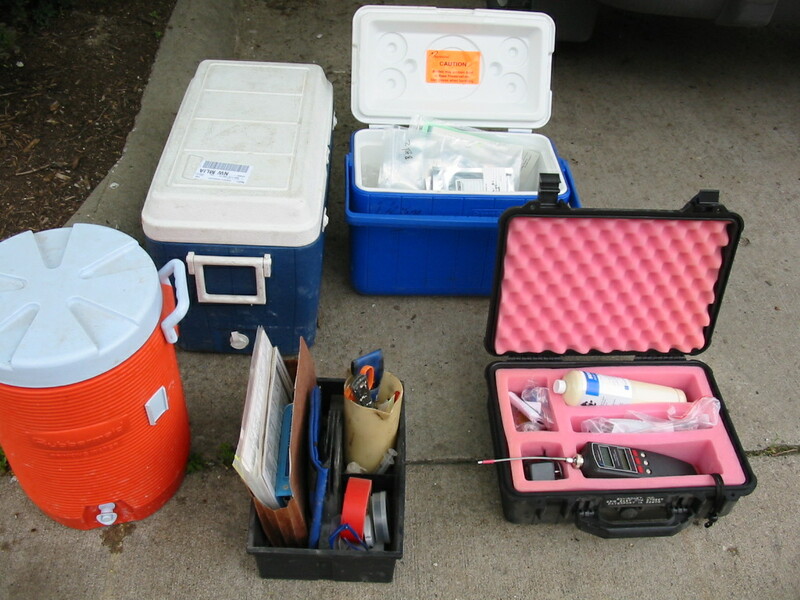 Groundwater is the water found underground in the cracks and spaces in soil, sand and rock. It is stored in and moves slowly through geologic formations of soil, sand and rocks called aquifers. 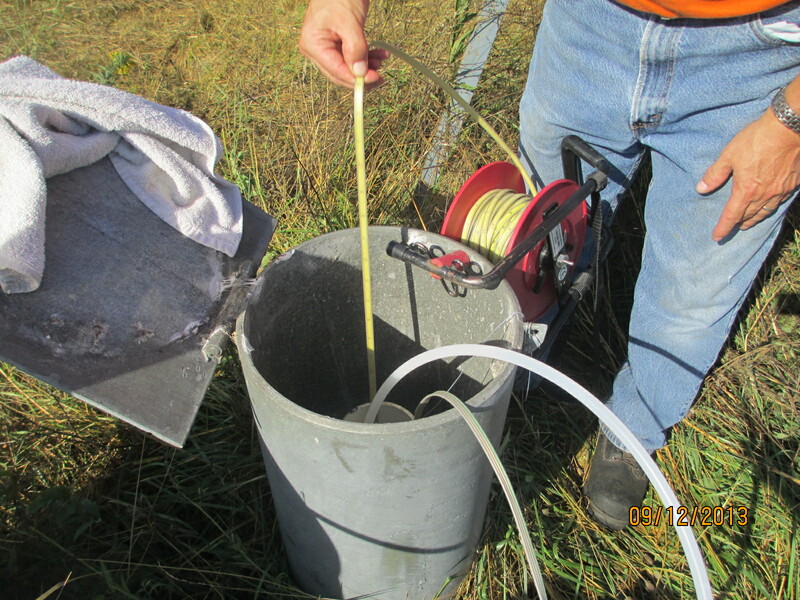 Groundwater pollution (also called groundwater contamination) occurs when pollutants are released to the ground and make their way down into groundwater. It can also occur from naturally occurring contaminants, such as arsenic or fluoride or from man-made sources such as landfills, effluent from wastewater treatment plants, leaking sewers, gas stations or from over application of fertilizers. The pollutant creates a contaminant plume within an aquifer. Movement of water and dispersion within the aquifer spreads the pollutant over a wider area. The movement of the plume, called a plume front, may be analyzed through a hydrological transport model or groundwater model. 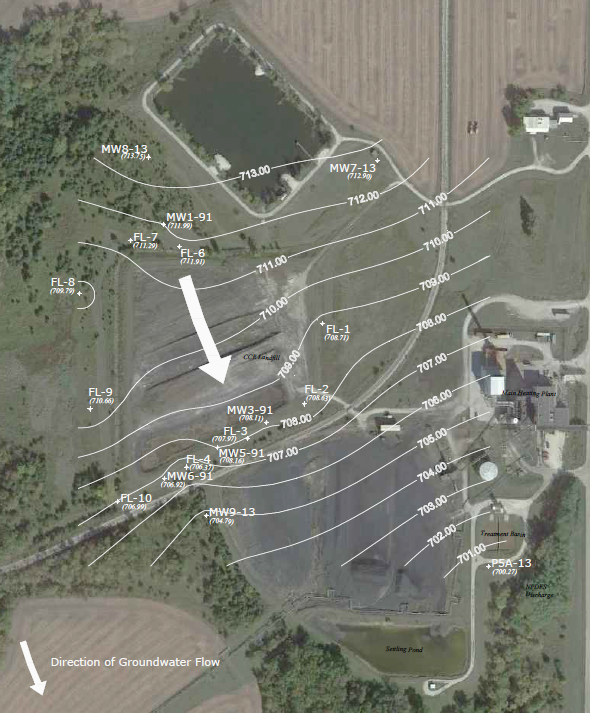 Analysis of groundwater pollution may focus on soil characteristics and site geology, hydrogeology, hydrology, and the nature of the contaminants. 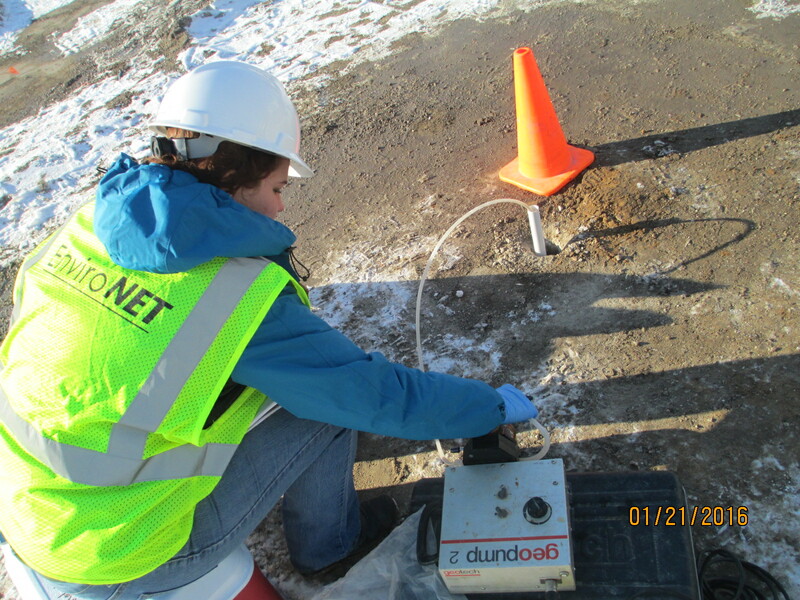 EnviroNET is expert in sampling and analyzing ground water and documenting pollutant plumes. 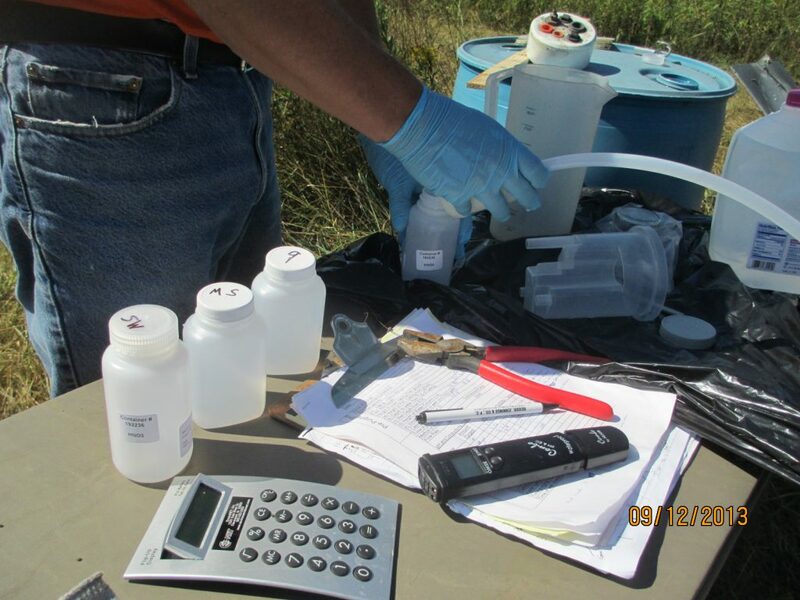 Groundwater hydrogeology services are coupled with brownfield assessments / clean ups; UST / LUST assessment / clean ups, and with spills, leaks, chemical storage and other industrial scenarios. 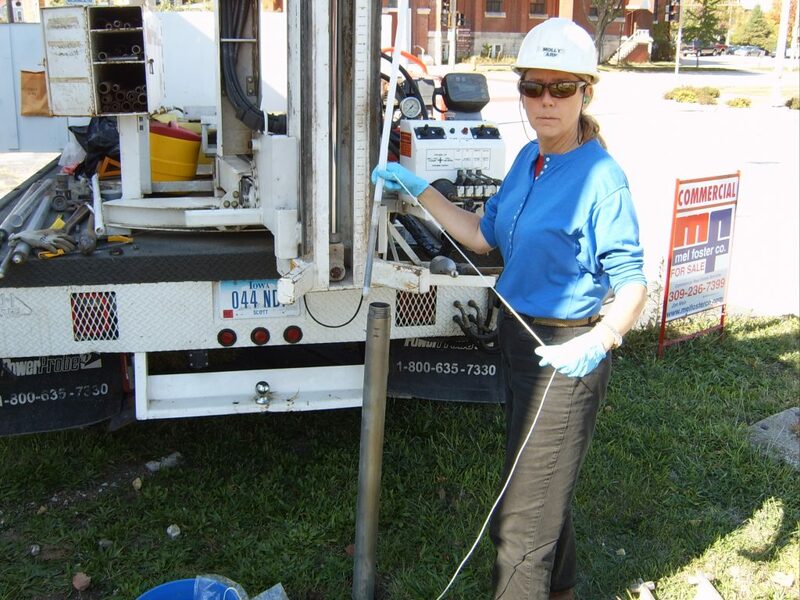 We provide assessment and risk management strategies to remediate impaired groundwater, and services to minimize the cost associated with remediation of impaired resources.